You are here: Home / Uncategorized / Have You Tried Walmart Savings Catcher? Have You Tried Walmart Savings Catcher? No matter what you’re trying to do, there seems to be an app for everything. Trying to lose weight? There’s an app for that. Trying to save money? There’s an app for that too. What about apps that make sure you’re getting the deal you are promised? We’ve already reviewed Paribus, an app which scans your email inbox for receipts and makes sure you got that company’s guaranteed price. But what about Walmart’s Savings Catcher app? It is supposed to do *basically* the same thing but only with your purchases made in-store at Walmart but how useful is the app itself? Like Paribus, the Walmart Savings Catcher app is trying to help you save more money by making sure you are getting the price-match guarantee that Walmart offers. For the most part, the app is easy to use and a great way to make sure you’re getting the best deals possible without having to bounce from store-to-store shopping specific deals. Instead you can simply head to Walmart and then scan your receipt with the app afterwards and let it do its magic. Within a couple days you’ll see money credited to your Savings Catcher account. The Walmart Savings Catcher app is fairly user friendly. Once you download the app from the App Store or Google Play (it is free) you’ll have to set up an account. This only takes a couple minutes. Then you are ready to start racking up your Walmart savings. After your next trip to Walmart scan the QR code at the bottom of your Walmart receipt with the Walmart Savings Catcher app. (You can scan up to a week after the purchase date.) After your phone has successfully scanned your receipt your work is done. Sit back, relax and let the app do the rest of the work. If you receive Savings Catcher cash you’ll get a notification and it will be added to a gift card that can be used in store or online. Is there a minimum purchase required to use Walmart Savings Catcher? No minimum purchase is required. What type of promotions does Savings Catcher include? If the price is listed in the advertisement, the Savings Catcher app will honor any BOGO deals and sales prices in your area. What promos aren’t included? Any promotion that requires you to buy an item to get another free (ex. “buy a bag a tortilla chips to jar of salsa free”). Walmart will not honor purchases that allow for a free gift card either, nor will they honor closeout sales, BOGO sales with no listed price in the ad, percentage off entire sections (ex. 40% off all men’s clothing) or competitor-specific deals. 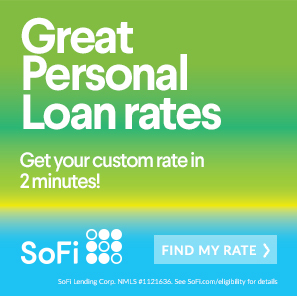 Can you use Savings Catcher online? No. You can only use Savings Catcher for your purchases made in the store. Are items on layaway eligible? No. Layaway items are not eligible for Savings Catcher perks. Can you still use coupons? Yes! Using coupons and your Savings Catcher may save you even more cash because Walmart compares the price before the coupon is applied. 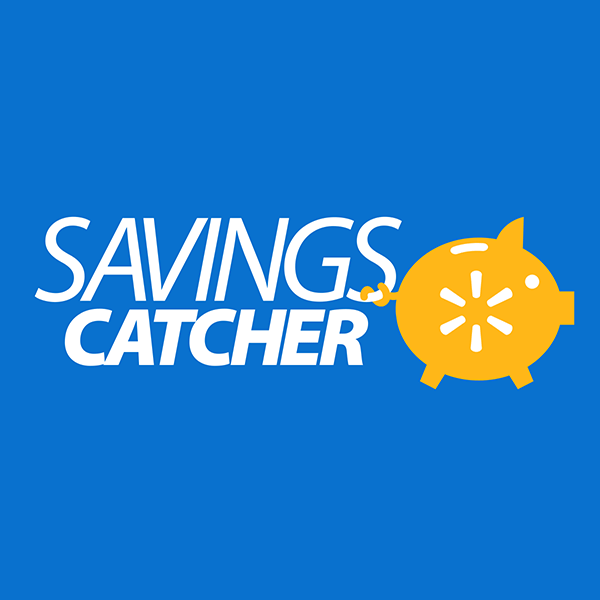 If you have any other questions or are interested in learning more about Walmart Savings Catcher, check out their website or give them a call on their customer service line at 1 (800) 925-6278. Have you tried the Savings Catcher? How much have you saved? savings catcher is very useful, I like it very much I’ve used it for a year and a half. I use the walmart savings catcher and like this very much.